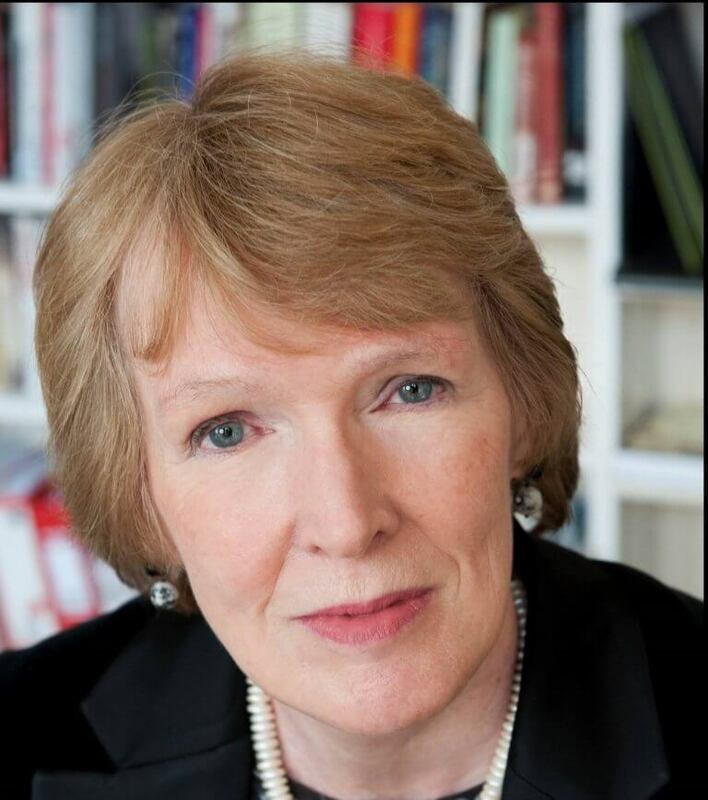 Confederation Centre of the Arts announced today that the 2018 Symons Medal will be awarded to internationally acclaimed historian and author Professor Margaret MacMillan. The Symons Medal is one of Canada’s most prestigious honours and recognizes a distinguished individual who has made an exceptional contribution to Canadian life. The award will be presented to Dr. MacMillan at Confederation Centre on November 23, 2018.